A decline in skilled workers from the EU would not only damage the UK’s cultural sector, but also represent a significant loss to the audiences that benefit when talented people from across Europe perform in the UK. The report states that the ability to move between the UK and EU27 at short notice is integral to the business model of many cultural sector organisations, which are often built on the services of consultants and freelance workers working on a project basis, or working on multiple projects at one time. It says that bringing EU cultural workers under the same restrictions as currently apply to third country nationals could harm the sector, because existing visa rules require a minimum salary in excess of what many cultural organisations can offer. As a result, the UK may struggle to attract talent. “Without effective reciprocal arrangements for movement of people between the UK and EU, the UK may see a decline in skilled cultural sector workers coming to the country. Such a development would be to the detriment of the sector, and represent a significant loss to the audiences that enjoy seeing talent from across Europe performing in the UK,” the reports says. Offering a multi-country, multi-entry short-term ‘touring visa’ for EU citizens, and seek a reciprocal commitment for UK citizens travelling to the EU. 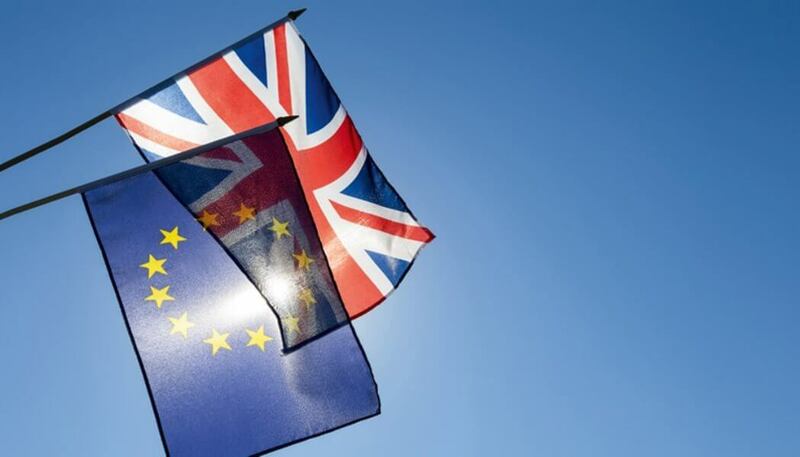 The Government’s controversial White Paper published earlier this month, acknowledges that “the UK and the EU will … need provisions that allow for mobility” to facilitate the proposed “cooperative accord” with the EU on culture and education. However, the report points out it is unclear how this accord would relate to wider immigration policy, or the existing visa system. The report’s analysis is based on an oral evidence session, as well as written evidence submitted by a range of organisations before the end of May 2018.